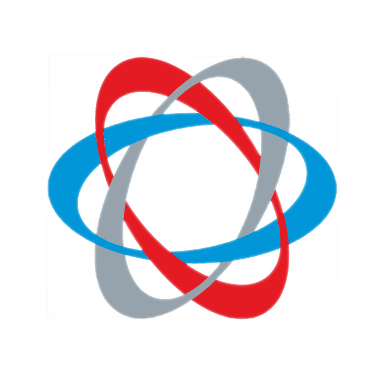 Microsoft Dynamics AX is an ERP solution for multi-site, international enterprises to develop capabilities for financial, human resources, and operations management, etc. It helps retailers, manufacturers, service industries, and public sector organizations to respond to the business challenges with agility. We provide end-to-end consulting, developing customized services and implementing them for Microsoft Dynamics Ax both on-premise and online. Our Ax experts work with you to plan, install, customize, and configure Dynamics Ax for your specific business needs. We have extensive experience in customizing and developing modules of account receivable, accounts payable, inventory and marketing tasks. 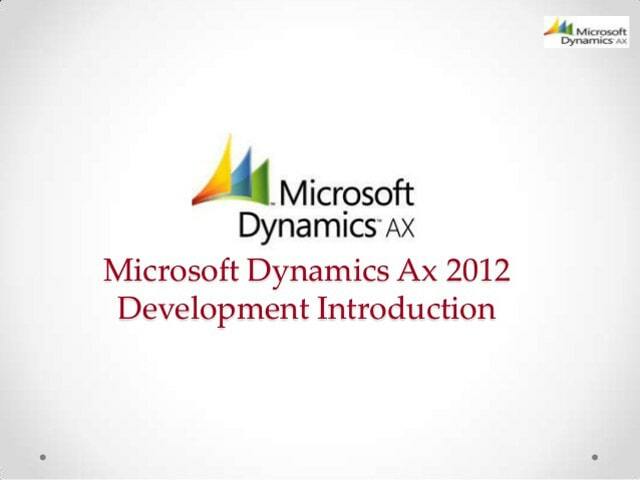 Want to know more about our: Dynamics Ax Projects and Team? Managing entire planning and budgeting process. Enabling high performance at workplaces.